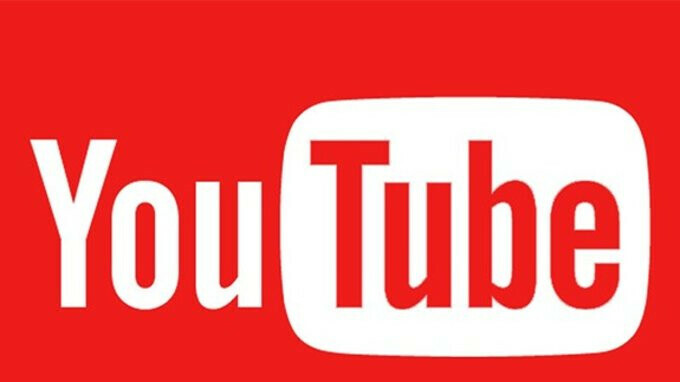 YouTube now has 1.8 billion registered users according to its CEO. It’s no secret that YouTube is the largest video platform worldwide and, after confirming back in June of 2017 that it had a total of 1.5 billion logged-in viewers each month, the company’s CEO Susan Wojcicki has announced that this number has grown significantly since then. Speaking at the Brandcast event, it was confirmed that in the space of 10 months the video site has increased its monthly user base by 300 million, reaching the 1.8 billion mark just recently. It’s worth noting, however, that this figure fails to include viewers that do not have a YouTube account. Wojcicki made no reference to the number of unregistered users that visit the site on a monthly basis, but the figure is sure to be high and could even push YouTube into the 2 billion viewers category. The video site’s CEO did, however, emphasize YouTube’s goal of growing sustainably, confirming the company’s hiring of 10,000 moderators that will manually review videos on the site. The platform will also be making use of stricter policies and guidelines, and new machine learning technology which will ultimately improve upon its efforts even further – the company took down a total of 8.3 million videos in Q4 of 2017. Aside from moderating content uploads, which total around 400 hours of video every minute, the popular service also highlighted some of its recent successes. These included the 41 million livestream record set by Beyoncé at Coachella and the “Despacito” video surpassing 5 billion views, therefore solidifying its most-viewed video position. Also, YouTube went on to announce a variety of upcoming originals. Among these are new collaborations with the likes of Will Smith and Lebron James, and yet another project with Demi Lovato, while Kevin Hart’s What the Fit is also being renewed. That's just insane, but it's deserved, as Youtube has been a phenomenal video sharing platform and still is. Its all because of India.. I want a desi YouTube....I will be have to use it instead of this. I hope there will be alternatives to this youtube video streaming app. There already is. However none of them are as good as YouTube. Plus YouTube is supported on more platforms and devices, than any other video streaming app. Nimbus I already know you hate anything from Google or Android. That's why you want another YouTube alternative. But if the others don't support as much as YouTube, then they will never compete with YouTube. I can’t fathom the type of farm needed to not only host all the garbage being uploaded, or ever been uploaded, but also stream all of it back to viewers. I wonder how much data they have. Amazing. I remember being on dialup and getting happy when a webpage finished loading.